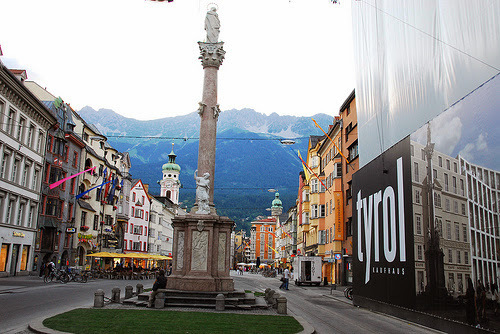 We are delighted to welcome you to Innsbruck, the most beautiful city in the alps at the heart of Europe. Innsbruck is a versatile event destination! 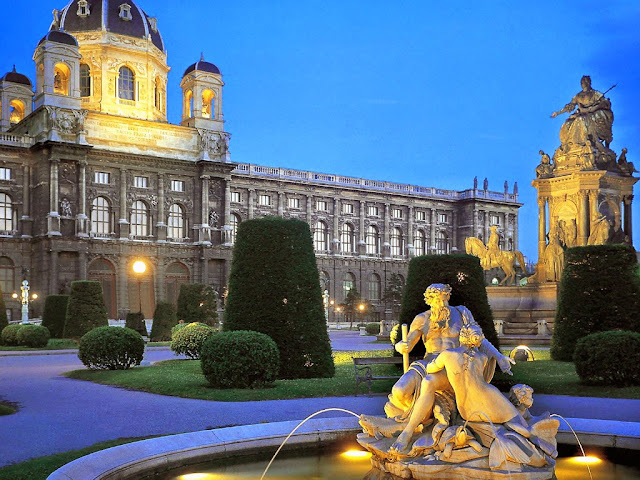 Home to an astounding number of legendary composers—from Haydn, Mozart, and Beethoven to Brahms, Mahler, and Schoenberg—Vienna maintains an incredible richness of musical culture to this day. The world-renowned Vienna Philharmonic Orchestra, the Musikverein, and the Staatsoper are just a few of the many leading institutions that help make Vienna a true “city of music”—and make it the ideal location for performance! Sing in the land of Mozart, Beethoven, Bach, Schubert, Bruckner, Brahms, Mahler and Johann Strauss. Each stop in your program has a unique movement of its own. Perhaps you will want to add another Imperial city of distinction.